Combine casual elegance, with high functionality, by screen printing your company’s logo and brand name on the Casual Friday Messenger Brief. The messenger brief is made using 600D polyester. 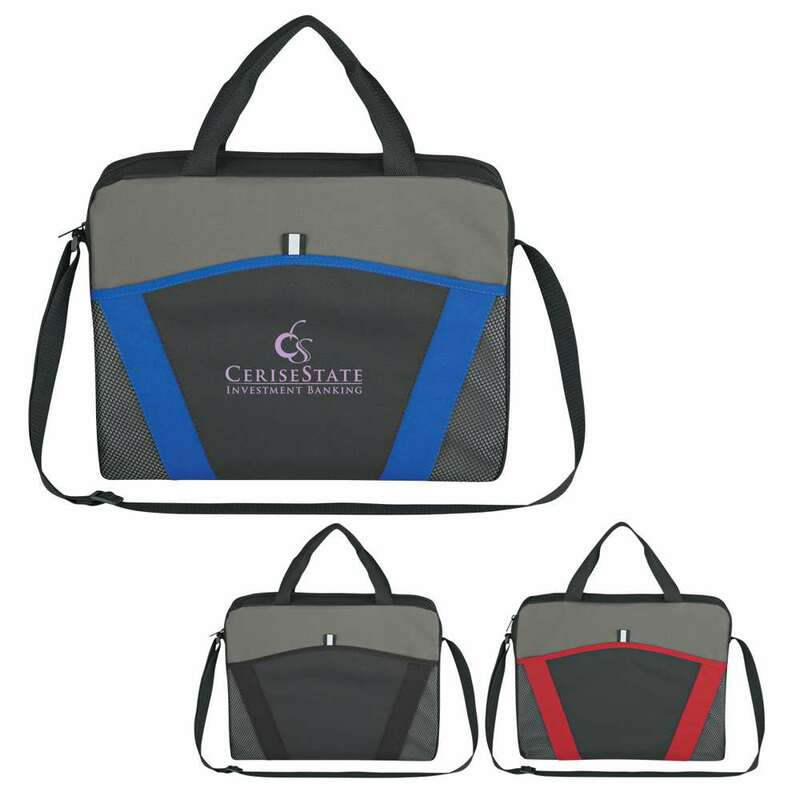 Combine casual elegance, with high functionality, by screen printing your company’s logo and brand name on the Casual Friday Messenger Brief. The messenger brief is made using 600D polyester. The adjustable shoulder strap makes it comfortable to carry. Separate items, as per your convenience, using the main zippered compartment and the large zippered pocket. 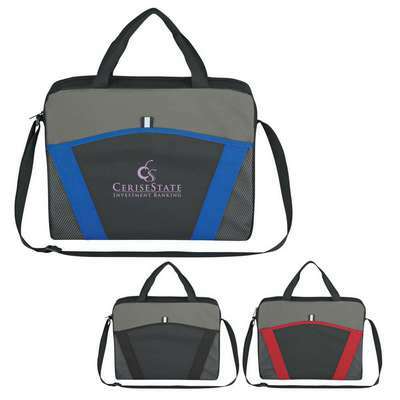 Create casual, yet elegant brand visibility by gifting it to valued employees and customers.